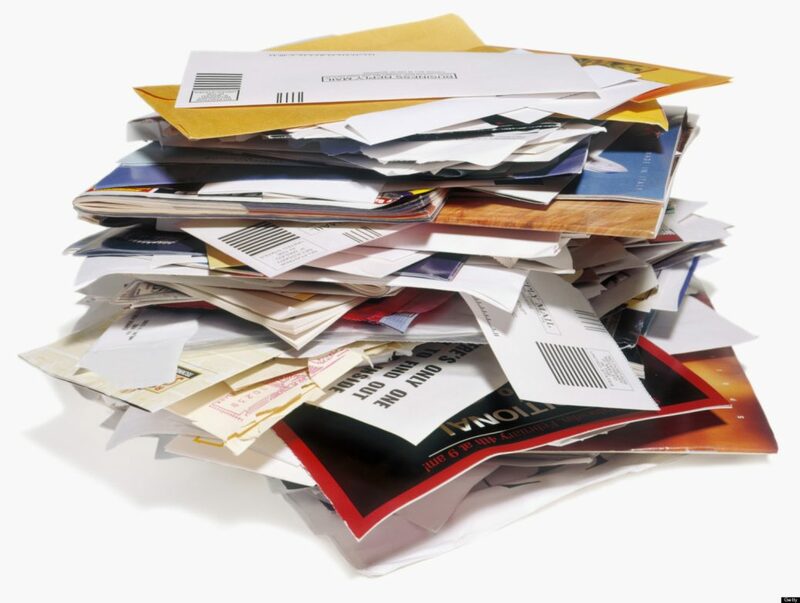 Why Use Mail Opt Out to Stop Unwanted Mail? Many organisations like to use mailing houses such as Sharp Cat to market their products and services using Royal Mail deliveries. Organisations such as councils, political parties, travel agents and retailers find mail a great way to communicate. At the same time, building trust within any customer database is very important. Mailing to your target audience, those that want to receive your mail only, is the heart of success. Royal Mail call this valued mail because research indicates that wanted mail is generally well received. Mail Opt Out allows individuals to unsubscribe from any database mailed by Sharp Cat. Individuals are excluded from specifically requested mailings. There are four easy options for people to unsubscribe – Mail, Phone, Email or Web Form. It takes just a few minutes to register and about 2 weeks for the opt out to be effective. Even if you are currently working with another mailing house the service can still be provided. Just contact one of the Sharp Cat team for further information. Email mail@sharpcat.co.uk or call 0333 772 0946. Sharp Cat is fully GDPR compliant and data protection registered. Getting Ahead This Holiday Season!Four Small Business Trends!